Sarasota is known for its beautiful fine sand beaches, artsy community and funky green markets. Taken from these Southern Florida geographical and style cues, the Sarasota is a small acetate frame with a relaxed cateye design that transcends time and age. 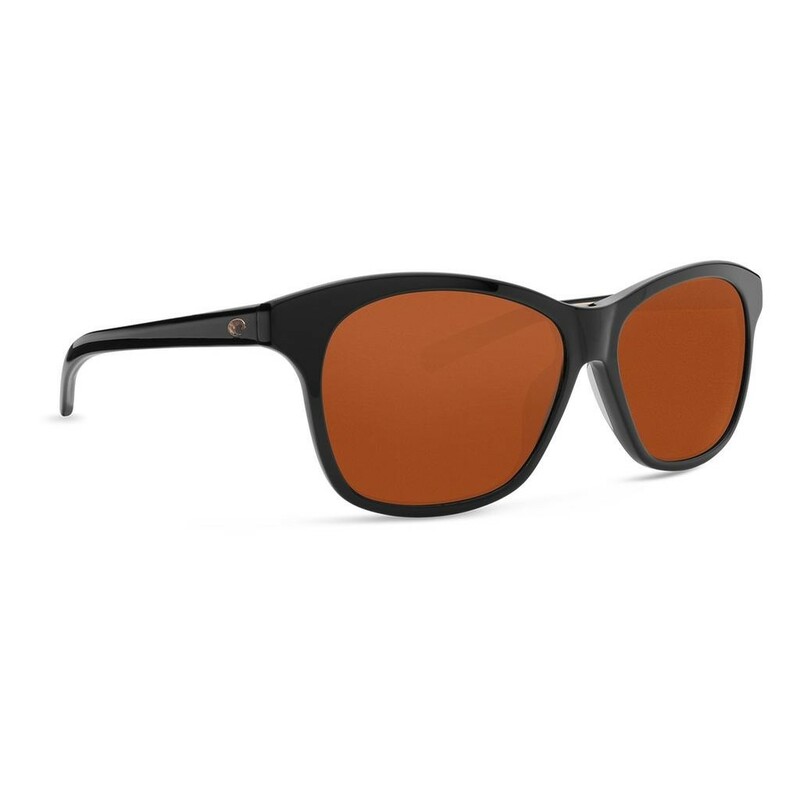 The Costa Sarasota Polarized Sunglasses come in four vibrant color schemes supported by delicate design features great for a stroll in the sand or lunch at an outdoor cafe.